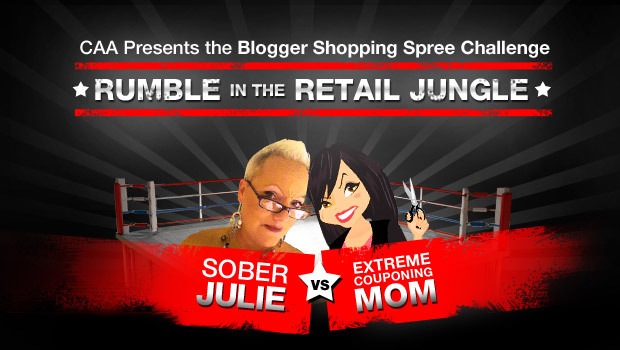 If you have been following me for a while you may have watched as I went head-to-head with Julie of Sober Julie last summer in a blogger challenge to see who could save $209.05 first with their CAA Membership. 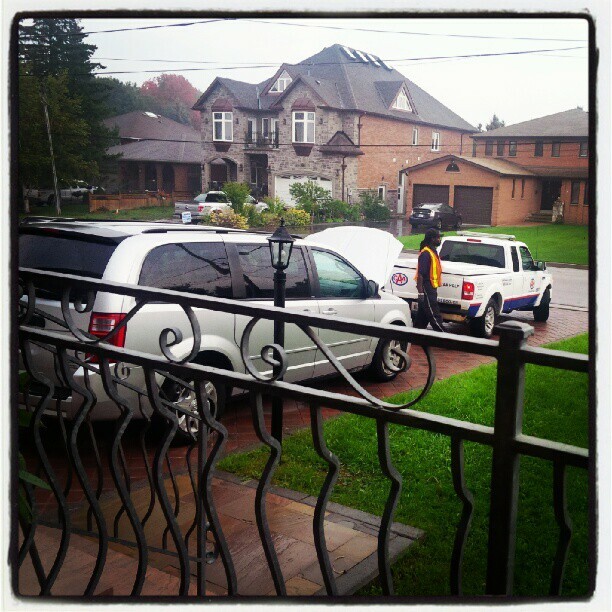 If you follow me on Instagram you may have caught me posting pictures of CAA coming to our rescue when our van has broken down or refused to start – twice to be exact while we were MOVING … not fun but CAA was there! If you are my friend Shaylah and you are reading this then you remember that one night we were curb shopping for that cabinet you wanted and needed my help but when we got to your apartment you left your blinker on thinking we’d only be a few minutes. What were WE thinking? We are never only a few minutes. Over an hour later when we were done gabbing about life and nothing really at all we returned outside to a car with a DEAD BATTERY. Who came to save us silly girls? 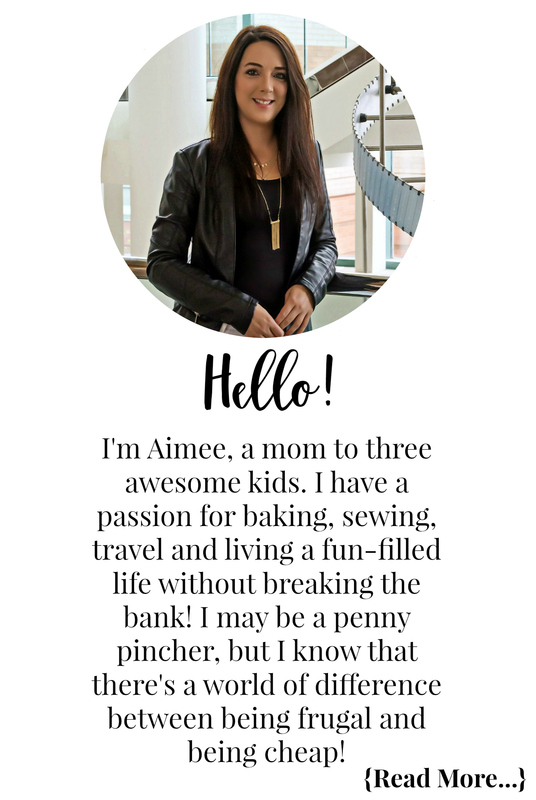 That’s right Aimee and her trusty friends at CAA! I cannot tell you how important I feel it is to have a CAA membership card; I honestly think everyone should have one. 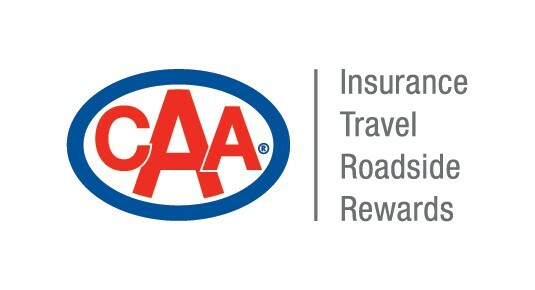 If you are like me and don’t drive (let’s save the reasons I have never had my license for another day) then buy the membership for the hubby, have the peace of mind you’re covered if you forget those keys in the car while taking in groceries while you can use your CAA membership card to shop, save and earn CAA Dollars®. This month I am participating in the CAA Spot the Partner Campaign with some other pretty amazing bloggers and I know first-hand just how awesome the savings are as I have been a member for quite some time. I can’t wait to show you all just some of the amazing ways to save with a CAA membership. HAHA isn’t it hilarious, I sent them my cartoon of me (had designed from a picture I had of myself) and they totally made edits to my face to make me look like I was in full on challenge mode) … the scissors make it even more scarier <3 I had such a blast during that challenge with Julie and it was what brought us together and the start of our friendship! I wholeheartedly love my CAA membership, and I have had a membership since I first got my driver’s licence eons ago. Love the pic of you going face-to-face with Julie! Although I don’t drive I have always had a brother, father, partner who has had a CAA membership. I can recall every year at Christmas my mother buying my brother and step-dad their yearly membership cards. It honestly is a must-have and for someone like me I love reaping all the rewards and savings while knowing my partner is covered if anything happens to the vehicle or in the case of Shaylah I am out with a friend and something happens lol! I love my CAA membership, even if i never use it, the peace of mind it gives me is priceless! I love my CAA card. It’s a piece of mind as we’re always on the road and this summer especially when we drive up to the cottage every weekend. I also love all of the discounts that I get just from keeping it in my wallet. It’s truly a win-win. That graphic of you & Julie is hilarious! I keep meaning to get a CAA membership because you are so right…there are so many benefits and savings! And with a new teenage driver in the house who will be going into the city every day in the Fall for school, so it would be really great to have! Thanks for reminding me to put this on my to-do list! Isn’t it just the funniest! Definitely time to get one with a new teenager driver. I remember my sister after she got her first car running out of gas about 3 blocks from home haha! Sometimes the security and peace of mind knowing they can help is what a parent needs to worry less!